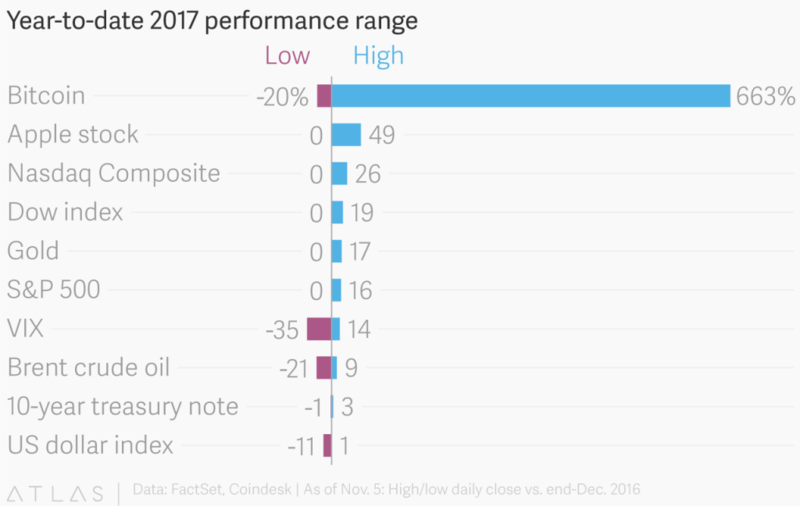 Bitcoin is the very definition of bubble… yes? I am no Bitcoin expert. I read the papers on how it works (years ago) and some news from media outlets I trust (definitely not Bloomberg and CNN). And that’s about it. I do not mine. I do not trade. I have yet to done my first Bitcoin transaction. The idea of having a non-centralized, unregulated currency fascinates me. Large banks, developed countries, and wolves from Wall Streets (Goldman Sachs might set a new stage for Bitcoin exchange) might not love it because that means end of world control and currency exploitation over smaller developing countries. Where there’s risk there’s opportunities? The dramatic fluctuation of the crypto currency has defies the original purpose of the invention. Would you spend your coin today if its value might surge 20 or 30% next month? How would you feel, if you bought a car with 2 Bitcoins earlier this year and found out that the same amount of coins could buy you five or six car (the very same model!) today ? 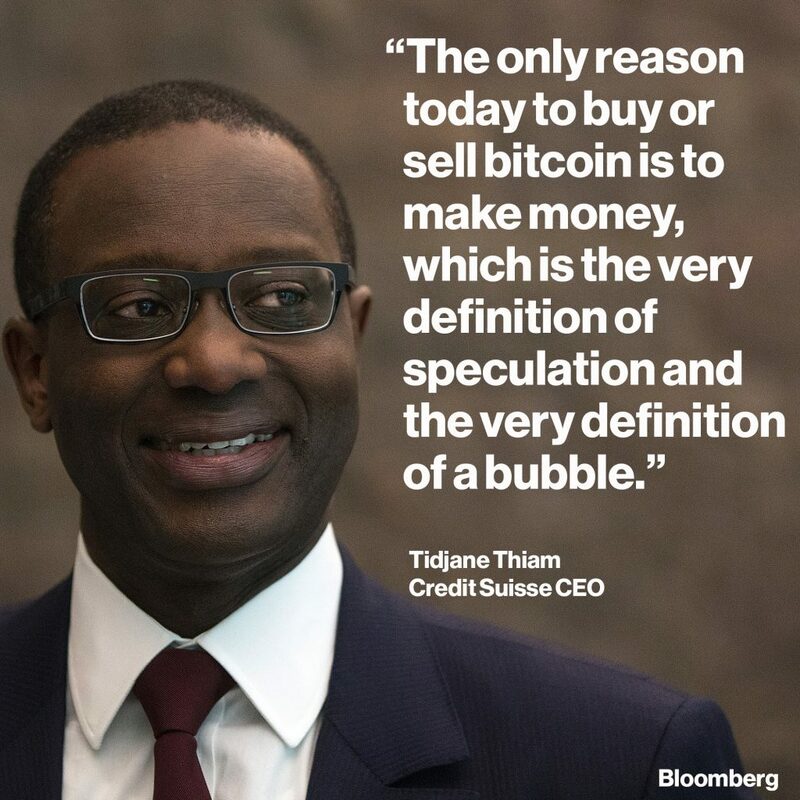 So is Bitcoin the very definition of a bubble? Next Next post: Black Friday 2017!